Only available in business days. Only available between 09:00 to 18:00 h.
A good software solution is the backbone of any modern school or educational institution. Let us develop the software that fits the specific needs of your school, helping you save time, improve productivity, impress your students —and crucially—, succeed. With our 20 years of experience in the sector, you’re in safe hands. We consider ourselves experts when it comes to creating custom hardware solutions for each customer. 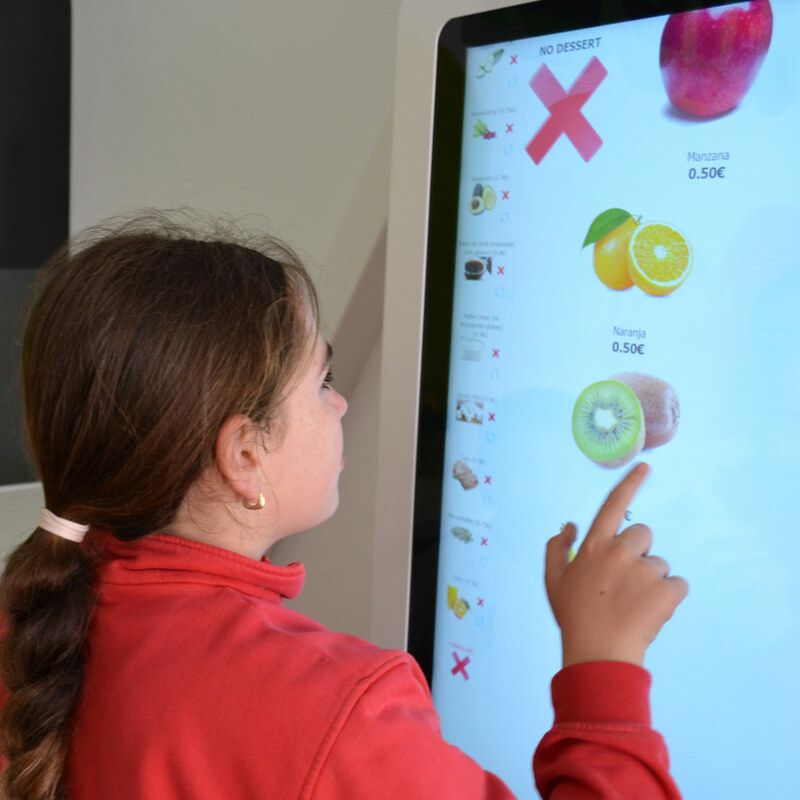 Whether you need a Point of Sale system, advanced access control using RFID or fingerprint identification, interactive ordering kiosks, kitchen fulfilment stations or anything else, we will create the perfect solution for your school. Nefos is the Greek word for Cloud. We offer a wide array of cloud solutions for your organisation such as online administration systems, customised websites and web portals, solutions for communication between hardware and software, client access portals and much more. Let us move your organisation to the cloud today! We analyse your situation, requirements and wishes, and create a custom solution for you from scratch. Anything is possible - we are only limited by our imagination!